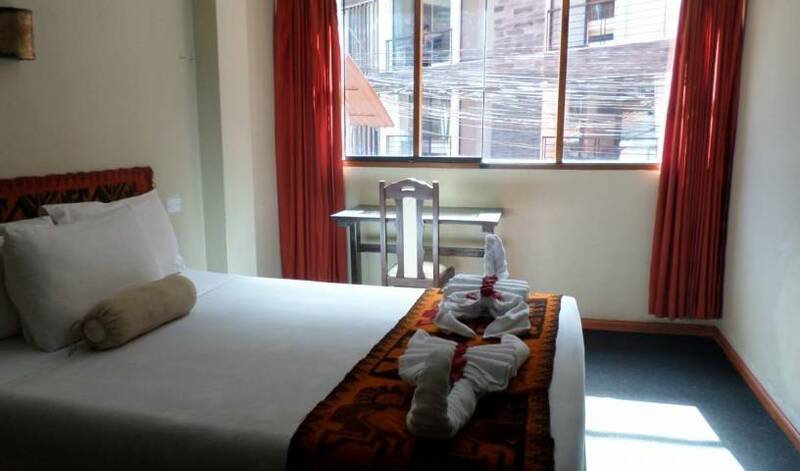 Cozy room, one double bed, private bathroom, minibar, safe, cable TV, wifi. Cozy room, one matrimonial bed, private bathroom, minibar, safe, cable TV, wifi. 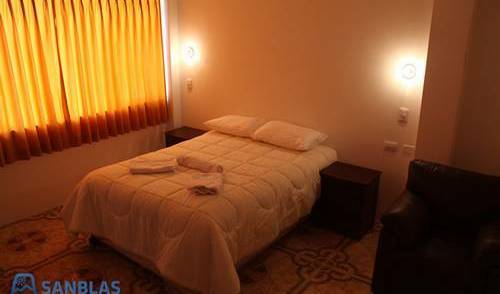 Cozy room, two individual beds 1 1/2 size, private bathroom, minibar, safe, cable TV, wifi. 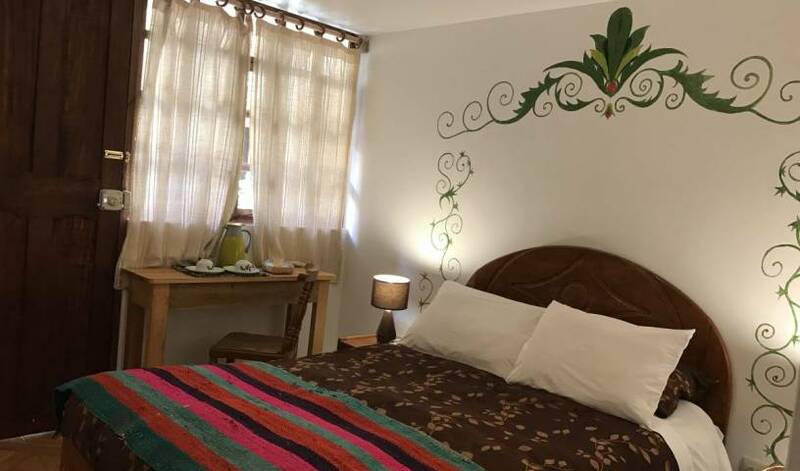 Wide room, three individual beds 1 1/2 size, private bathroom, minibar, safe, cable TV, wifi. 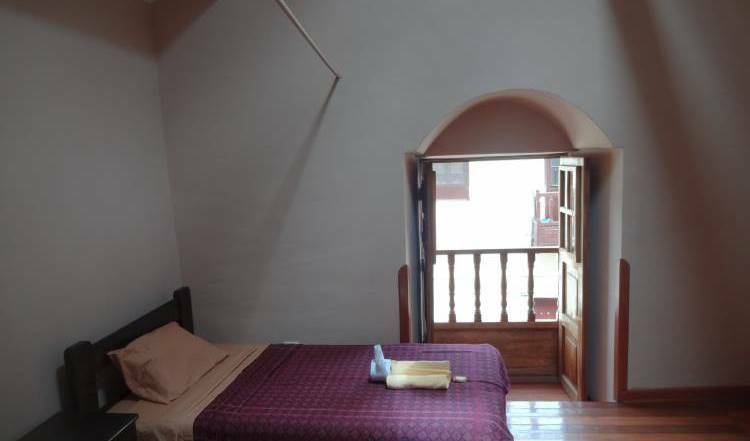 Wide room with jacuzzi; matrimonial bed, private bathroom, minibar, safe, cable TV, wifi. This is a spacious and airy room for 8 guests. If you’d like to save on accommodation and spend more on activities, pick this one. All beds have warm feather duvets. The room is furnished with lockers large enough to fit a 95 liter backpack in addition to all of your treasures and souvenirs (remember to bring your own lock). Bathroom is shared and is next door. Towel is not provided, but can be rented for a small fee. This is a room for 6 guests. If you’d like to save on accommodation and spend more on activities, pick this one. All beds have warm feather duvets. The room is furnished with lockers large enough to fit a 95 liter backpack in addition to all of your treasures and souvenirs (remember to bring your own lock). Bathroom is private. Towel is not provided, but can be rented for a small fee. This dorm best works for groups of friends. All beds have warm feather duvets. The room is furnished with lockers large enough to fit a 95 liter backpack in addition to all of your treasures and souvenirs (remember to bring your own lock). Bathroom is shared. Towel is not provided, but can be rented for a small fee. 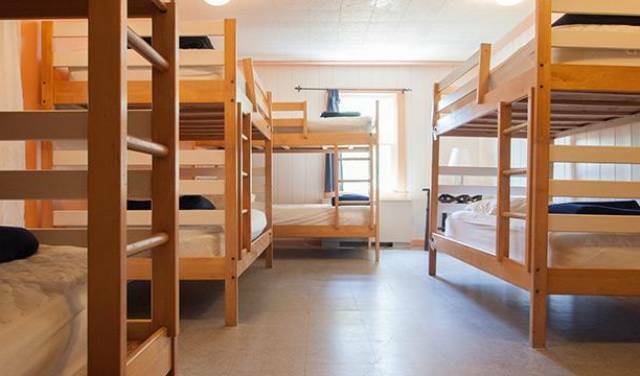 This dorm best works for families with kids. All beds have warm feather duvets. The room is furnished with lockers large enough to fit a 95 liter backpack in addition to all of your treasures and souvenirs (remember to bring your own lock). Bathroom is shared. Towel is not provided, but can be rented for a small fee. These are double/twin rooms which can be transformed into matrimonial by joining two beds. Are furnished with lockers, towels and toiletries are provided. All Mama’s matrimonial rooms have cable TV, bedside tables, reading lights and private bathrooms. Towels, shampoo and soap are provided as well. This room has 3 cabin beds , showers and Bathrooms are shared , Wake Up Service, Towels, Linens There is free WiFi and the breakfast is included . This room has 2 cabin beds , showers and Bathrooms are shared , Wake Up Service, Towels, Linens There is free WiFi and the breakfast is included . DOUBLE PRIVATE BEDROOM, HAIR DRYER. TOWELS, SOAP AND EXTRA BLANKETS INCLUDED. BREAKFAST INCLUDED. DOUBLE PRIVATE BEDROOM WITH CLOSET, WINDOWS, BALCONY, HAIR DRYER. TOWELS, SOAP AND EXTRA BLANKETS INCLUDED. BREAKFAST INCLUDED. DOUBLE PRIVATE BEDROOM WITH CLOSET, WINDOWS, SKYLIGHT, HAIR DRYER. TOWELS, SOAP AND EXTRA BLANKETS INCLUDED. BREAKFAST INCLUDED. Portal De Panes # 147. Spacious room with Wifi, Towels and breakfast included. This room has a view, with 4 bunks, high quality mattresses and alpaca blankets. This room has a balcony with a view. It includes a full size bed for 2 people, a single bed for 1 adult or 2 children and a wardrobe. This room has a balcony with a view. It includes 3 single beds and a wardrobe. 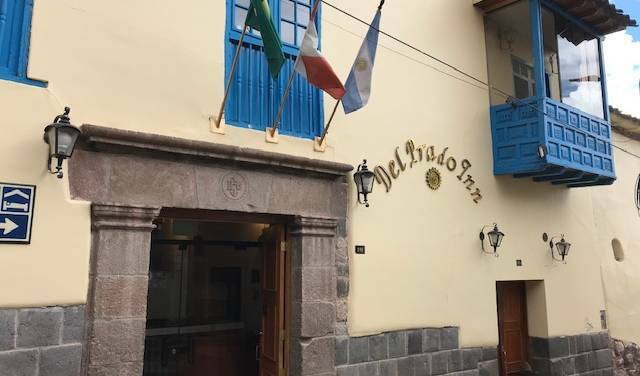 Accommodation with friendly Peruvian families, practice your Spanish and learn about local customs and traditions. It is cheaper that a hotel, the food is clean and healthy. The homestay price incude also 3 meals per day and pick up.